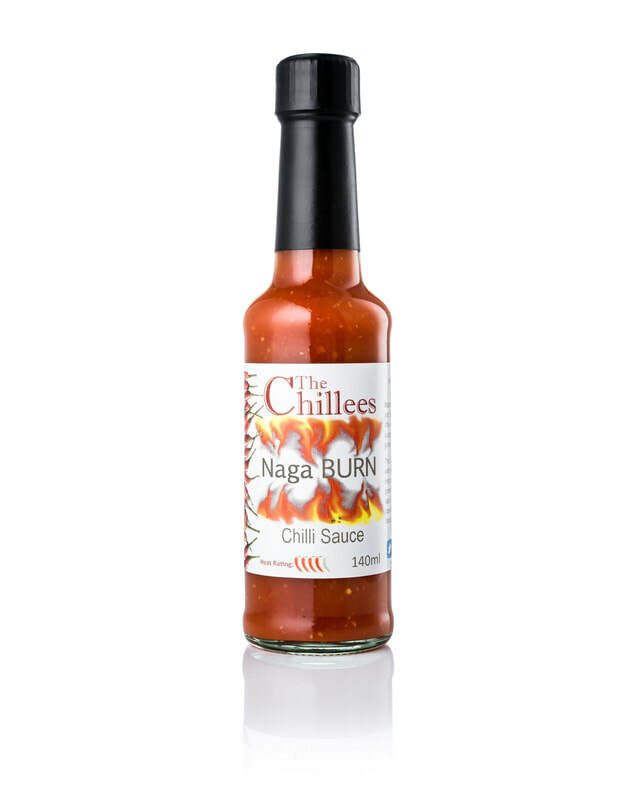 A spicy, fruity sauce; Mango based with roasted Indian spices combined with Fire and Jamaican Jerk chillies. Best way of describing is hot mango chutney as a sauce. Delicious with Beef and Venison even seafood; a really great sauce to add some extra heat to your curries, stews and hotpots, add to sour cream or mayonnaise to make a tasty dip or use just as an condiment to go with just about anything. Fire Chilli (2%), Water, Mustard Seeds, Salt, Spices.